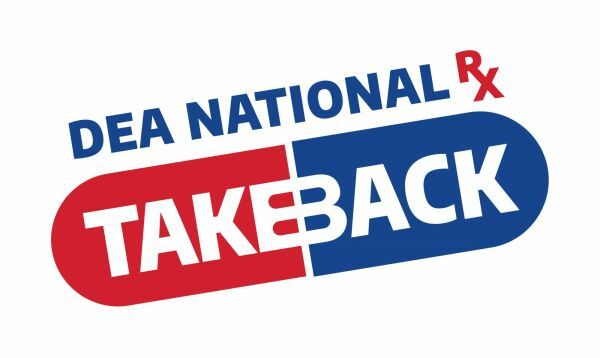 St. John’s will host a Drug Take-Back Day in cooperation with N.Y.State Senator Carl L. Marcellino, the U.S. Drug Enforcement Agency, the Oyster Bay Cove Police Department, and the Cold Spring Harbor Fire Department. Studies show that a majority of abused prescription drugs are obtained from family and friends, including from the home medicine cabinet. In addition, Americans are now advised that their usual methods for disposing unused, unwanted or expired medicines -flushing them down the toilet or throwing them in the trash - both pose potential safety, health, and environmental hazards. On October 27, bring unused, outdated or no longer needed medications to the Parish Hall lobby. Drop your package anonymously into the DEA provided box and know that you are doing your bit to save lives and keep our groundwater and LI Sound healthier for all of us. Contact Mary Jo Balkind or Janet Stevenson with questions or to volunteer your help with this event.